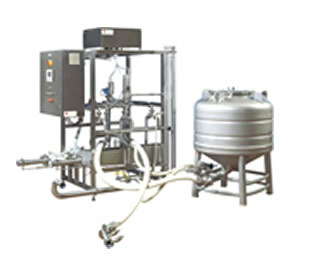 PCM Dosys produce a range of hygienic mixers and precision dosing pumps, particularly for precise dosing and for handling viscous products with particles. Dostam mixers are tubes containing helical links mounted with alternate left and right hand bends. The splitting and rotation of the flow induces uniform mixing with continuous flow rates. Low-shear mixing by simultaneous forward and counter current mixing. Dosing fruits and flavours into products, eg. Fruit into yoghurt. Depositing particulates, eg prepared meals. 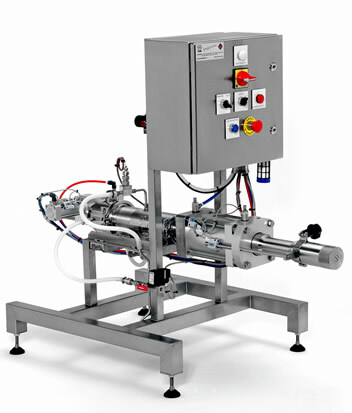 Precise direct inline injection of flavours or other liquid ingredients. 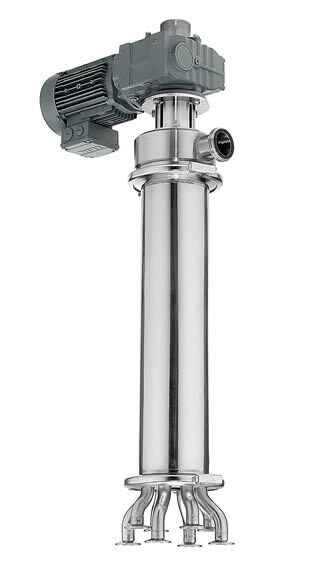 CIP of system, including inside and outside of suction lance. 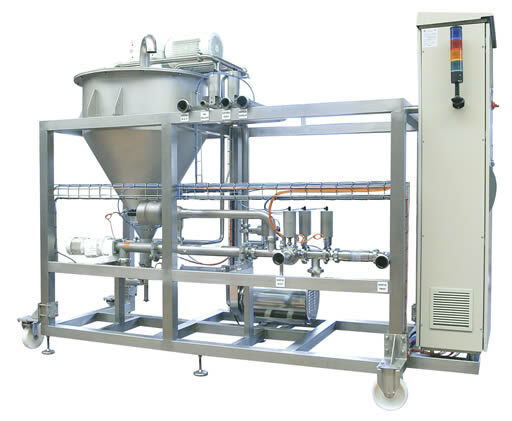 Systems for depositing viscous products, particularly those containing particles. 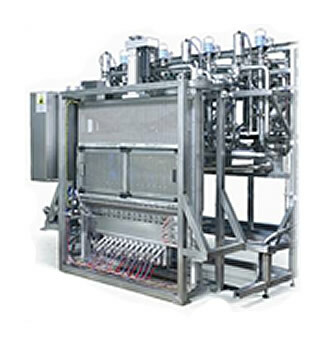 Systems for injecting wet particulates into products, particularly for fruit into yoghurt type applications. Systems for metered output of very viscous products, such as caramel and cheese.